emotive. has proven their commitment to quality by passing their annual ISO 9001 audit. 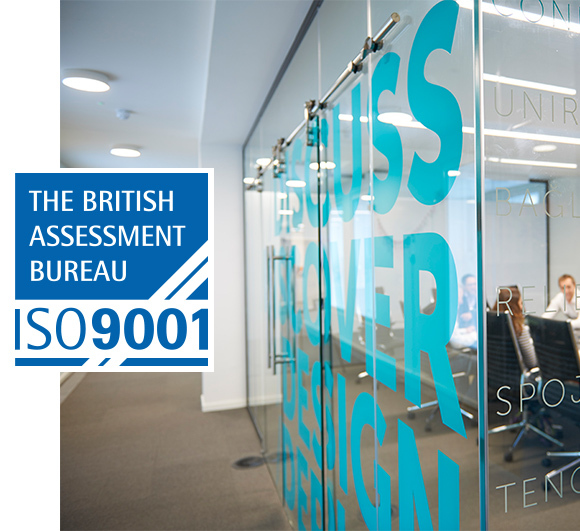 The award-winning healthcare communications agency received ISO 9001 accreditation in 2017, demonstrating their clear focus on quality processes and service to customers. Last week the team showed that everything is still exactly as it should be by passing their annual external audit with flying colours. To learn more about our approach to optimising healthcare engagement that truly shifts behaviour, please email Chris Edmonds (chris@thinkemotive.com) or call +44 (0) 207 148 0408.